When it comes to a light-duty, full-size pickup optimized for the taking on the back woods, a 2017 Ram 1500 Rebel near White Bear Lake MN is one of the best options in the market. Not only does this pickup come with some of the best off-roading features, but it has the cabin quality and suspension design to also be comfortable in the daily commute. Whether you spend your life doing hard work off the road, or just want a go-anywhere trucks for weekends, the 2017 Ram Rebel can fit the bill. The 2017 Ram 1500 Rebel comes standard with a 3.6-liter V6 engine that can deliver 240 horsepower and 420 pound-feet of torque, but even more oomph is available. Truck owners can upgrade to a 5.7-liter HEMI V8 and reap the benefits of 305 horsepower and 269 pound-feet of torque. 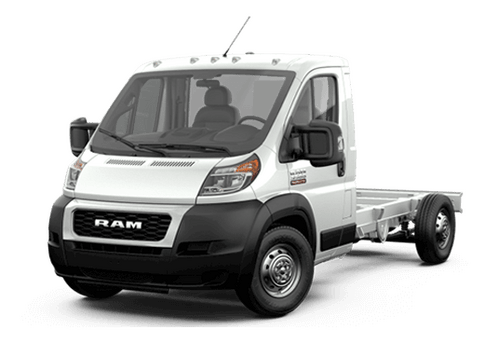 Owners can tow between 8,000 and 10,150 pounds with this truck, depending on equipment. Standard tow hooks also mean this power can help get you (or other vehicles) out of sticky situations. The 2017 Ram 1500 Rebel comes standard with the Class-Exclusive Active-Level Four-Corner Air Suspension. With five available ride heights and automatic leveling, this suspension offers a responsive and butter-smooth ride whether you are flying down the highway or climbing rocks amid the lakes. While other trucks may be available with advantages like a Class IV receiver hitch, front and rear Bilstein monotube shocks, a locking tailgate, tow hooks, and all-weather mats and features, all of these advantages come standard in a 2017 Ram 1500 Rebel. A full-size spare tire is also standard. Two special edition models are available with the 2017 Ram 1500 Rebel. 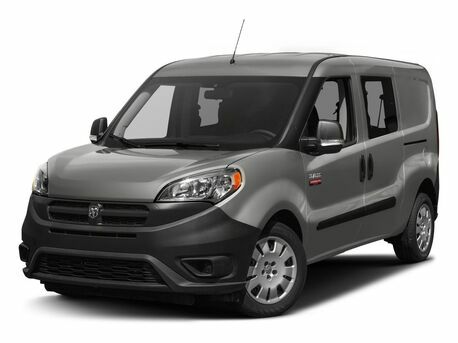 The Mojave Sand limited edition features an exclusive pale paint job and a black interior with Light Slate Gray accents. The Black Edition has an all-black interior and black trim throughout the exterior and interior. 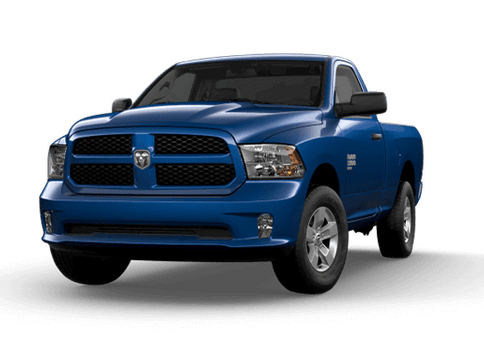 The new model year didn't bring any huge changes to the Ram Rebel, but that doesn't mean that this truck didn't pick up a few new tricks, mainly related to new high-value standard content. 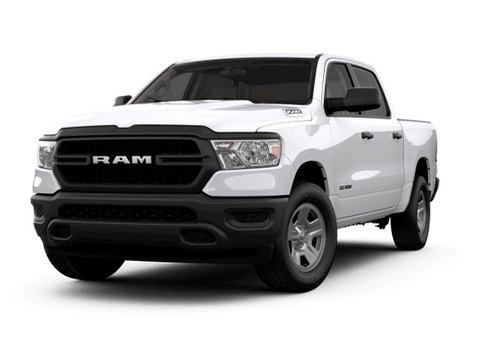 The 2017 Ram 1500 Rebel near White Bear Lake MN features the 8.4-inch Uconnect infotainment system, dual-zone automatic climate control, remote start, a rear backup camera, a security alarm, and rear parking assistance. Carried-over features include LED foglights, heated front seats, and 17-inch wheels with all-terrain tires. The 2017 Ram 1500 Rebel is a bold and confident truck that will tackle any terrain without breaking a sweat. It looks great, and performs just as well. To learn more about the 2017 Ram Rebel or to schedule a test drive at the Fury Ram Truck Center at Lake Elmo MN, contact a member of our sales team or fill out the form on this page. 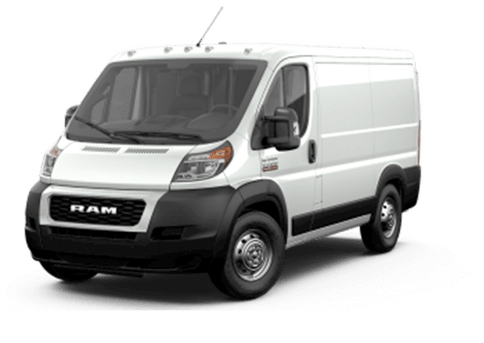 Interested in a 2017 Ram 1500 Rebel?